There is nothing more satisfying than a perfectly executed skincare routine. The act of cleansing our faces and then patting on a curated assortment of products is akin to prayer for us. Plus, it makes us feel like we have it together, even if it's a Tuesday night and we've had one too many glasses of wine at happy hour. Whether you love the ritual of nighttime skincare or think it's a chore, we can all agree that there's nothing more annoying than finding smudges of makeup on your towel when you go to dry your face. Not only does leftover makeup on your face prevent your skincare products from working effectively, it can also lead to things like clogged pores and dull skin. 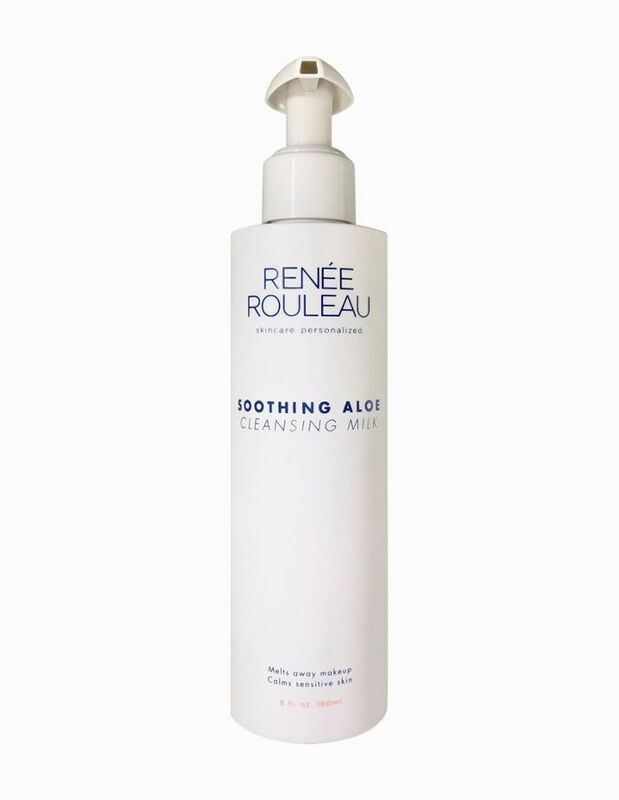 According to Renée Rouleau, celebrity aesthetician and founder of her own eponymous skincare line, there's a simple fix for getting all your makeup off—using a washcloth. And not just any old washcloth. Here, she breaks down the right way to use to use the classic cleansing medium. 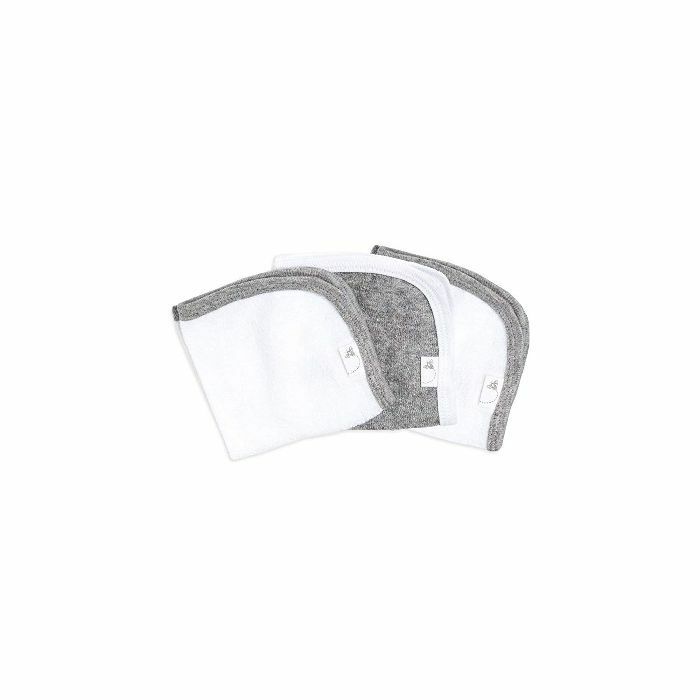 Rouleau says that pretty much everyone can benefit from using a washcloth in their skincare routine. "The reason why I like washcloths is they are particularly good when removing makeup," she explains. The act of wiping your face with one serves to pick up all the makeup you wouldn't get from a basic cleanse and rinse. (More on the best technique in a sec.) Plus, you get a bit of light exfoliation. 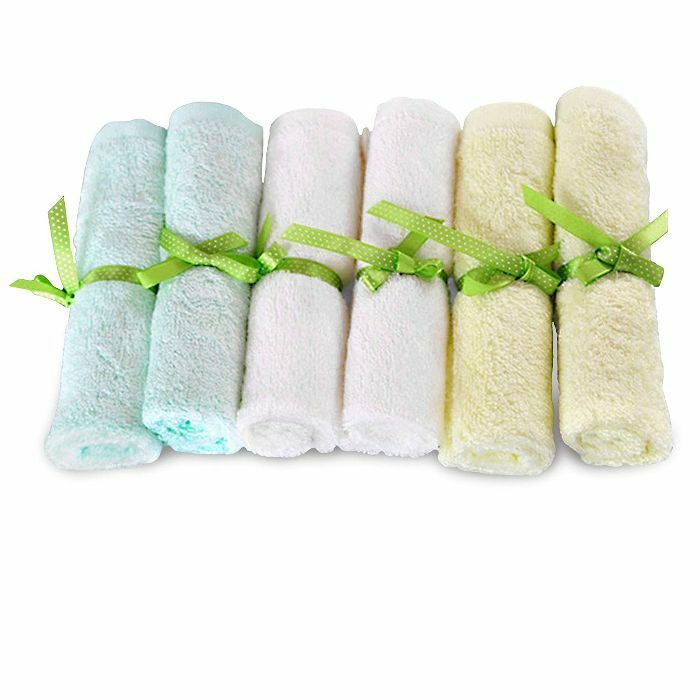 Rouleau recommends baby washcloths because the fibers are super gentle. 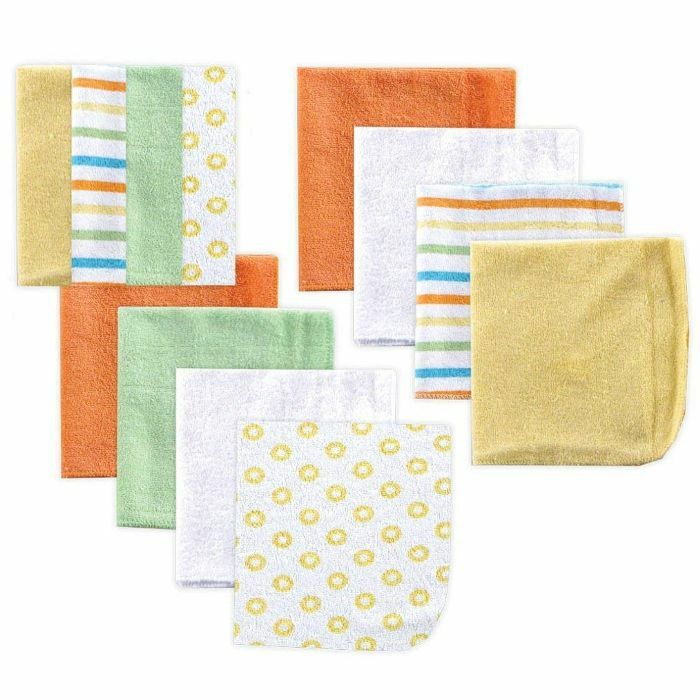 "Other washcloths can be a little abrasive—maybe a little too abrasive for people who use retinoids or acids and their skin is a bit sensitive." 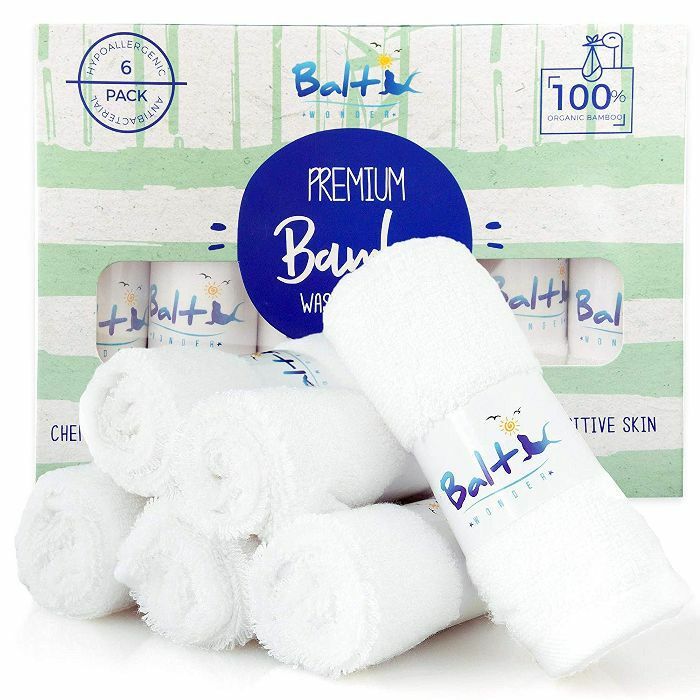 These organic cloths are made from bamboo, which is a surprisingly soft and gentle material for a washcloth. 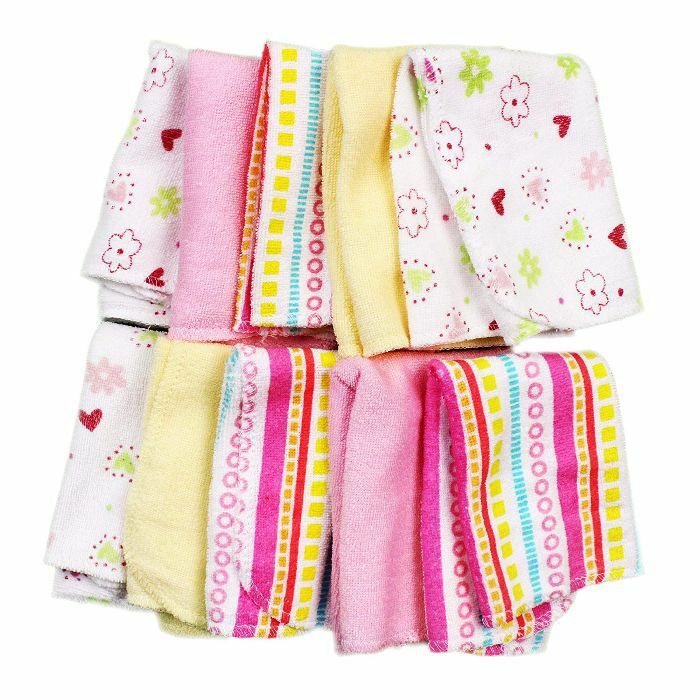 This set comes with three super soft organic cotton cloths. They feature knit terry on one side, and smooth cotton on the other. And now, the technique: The best way to remove your makeup is to start with a cleansing lotion, Rouleau says. Massage it onto dry skin, then wet your fingertips and go over it again to emulsify it and break down your makeup. Rinse, then take a damp baby washcloth and do a final wipe. "You should see most of the makeup coming off there," she explains. "What happens is a lot of the time people go, 'Oh, I use a toner after cleansing, but I have makeup on my cotton pad,' and it's because they needed the wiping action of the washcloth to really lift the makeup off," she explains. A blend of oils—safflower seed, grapefruit, and geranium—combine with soothing aloe in this gentle cleanser that effectively dissolves makeup. 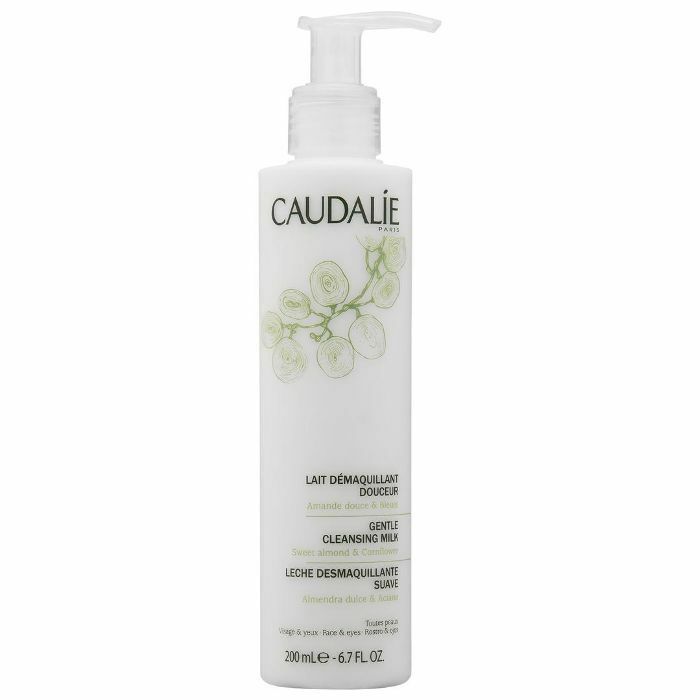 This cleanser is infused with sweet almond oil and grape seed oil to nourish and moisturize skin while also getting rid of makeup. Surprisingly, Rouleau says you don't need to change your washcloth every day—as long as you rinse it off and hang it up to air dry. You can reuse it for a couple of days before you need to toss it in the washing machine and swap it out for a new one. Next up, 10 face masks that'll declog your pores.